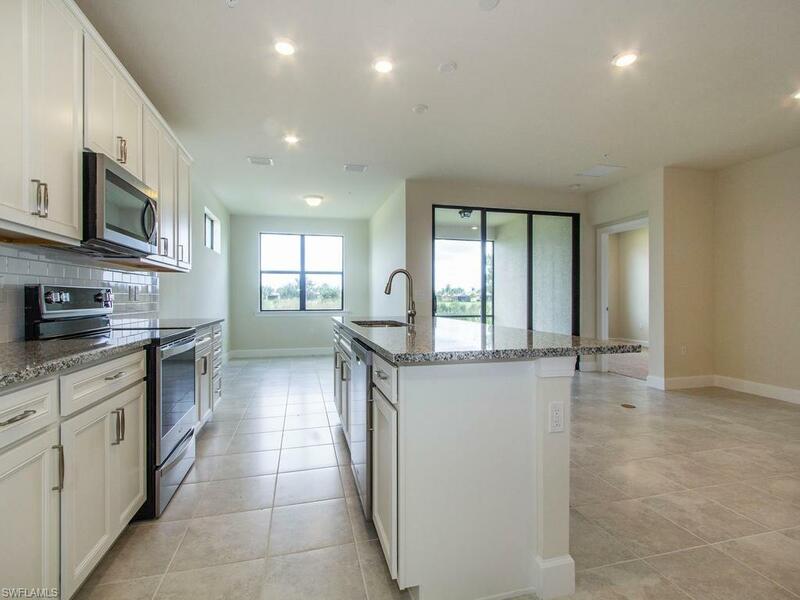 C.14670 - Resort Style Condo Living at its Finest. 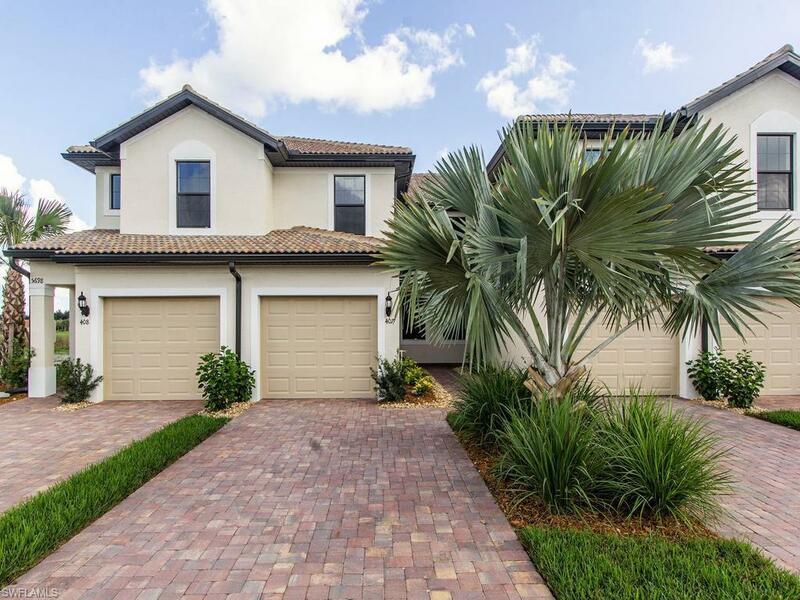 Del Webb Naples Offers an Unbeatable Lifestyle, and an Almost Maintenance Free Existence in this Luxury Carriage Home. This "Egret Model Carriage Home offers, 1538 Sq.Ft. 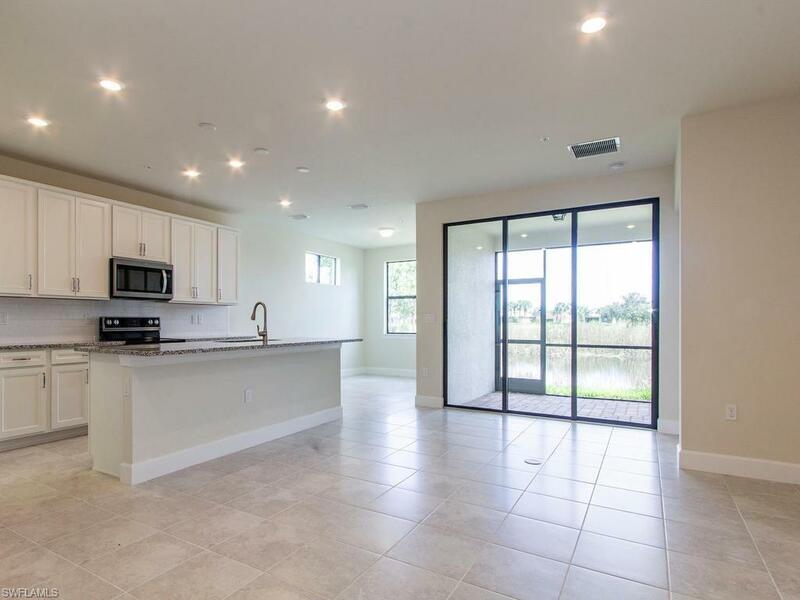 of Living Space, 2 Bedrooms, Den, 2 Full Baths, One Car Attached Garage, Spacious Covered Lanai, with Stunning Lake/Golf Views. Mayflower Community Enjoys its Own Heated Pool & Spa, Grilling/Rec Area, and Immediate Access to South Park. 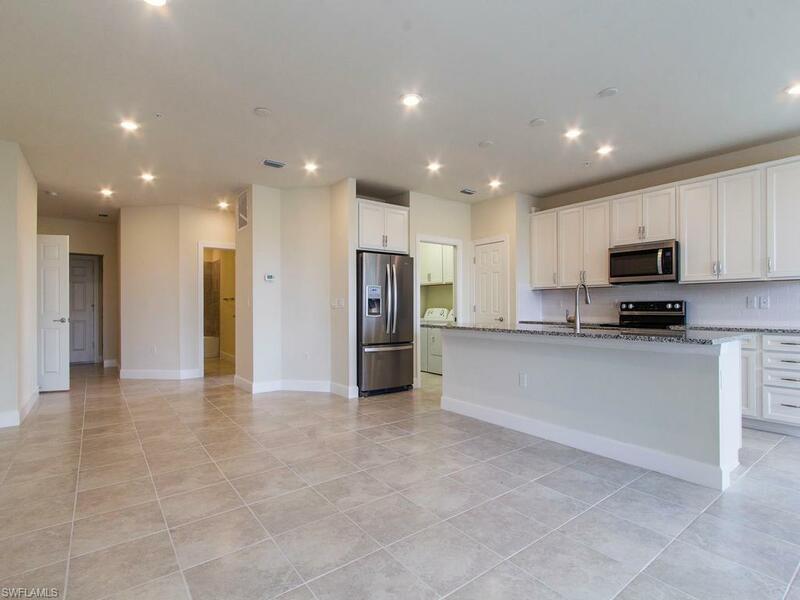 Property Further Complimented by Del Webb Amenities; Oasis Club Resort Style Amenity Center Activities Director, Semi-Public Championship Style Golf Course, and Restaurant. Property Under Construction, Completion Date May/June 2018. Contact for Information on Finishes, Colors, Etc. Perfect for Persons Who Enjoy Low Maintenance Living. Come Enjoy, Close the Door and Go. "Come Experience the Beauty that is Ave Maria.